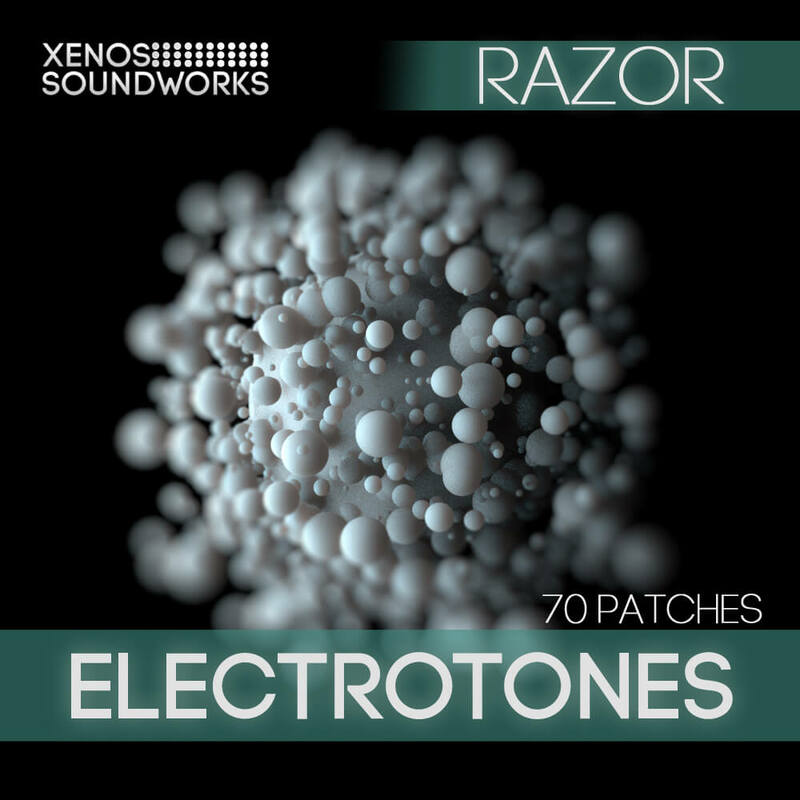 Electrotones, a collection of 70 dance music sounds for Native Instruments Razor, contains a variety of dance-related basses, pads, leads, plucks and more, all with a strong additive and digital character, for your Trance, House and Techno productions. The soundset ships in both Reaktor preset and ssf format, and is compatible with both Reaktor Player and full version users. Bryan ‘Xenos’ Lee has worked as a sound designer for such companies as Native Instruments, Cakewalk, Rop Papen Inspiration Soundware, ReFX, Camel Audio, Image-Line and many more. His work is found in the factory presets of such synths as Z3ta 2, Alchemy, Gladiator, Punch, Toxic Biohazard, Scanned Synth Pro 2, Chipsounds, DCAM Synth Squad, D.I.V.A., etc. He is also very active in developing his own brand, Xenos Soundworks.